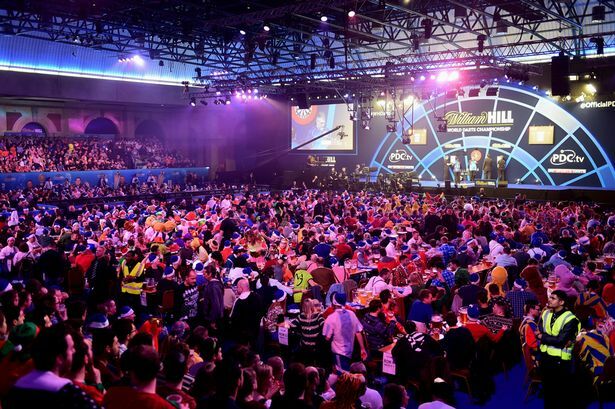 YORDI MEEUWISSE will make his Alexandra Palace debut at the 2018/2019 William Hill World Darts Championship after winning the Western Europe Qualifier. Meeuwisse, a PDC Tour Card holder from 2016-2017, has played on the European Tour this year and has also made the semi-finals of a Challenge Tour event. The Dutchman came out on top of 122 players in Zwolle, seeing off Fabian Roosenbrand 6-3 in the final to become the latest international qualifier to secure a spot in the biggest ever World Championship, where 96 players will compete from December 13-January 1 live on Sky Sports.